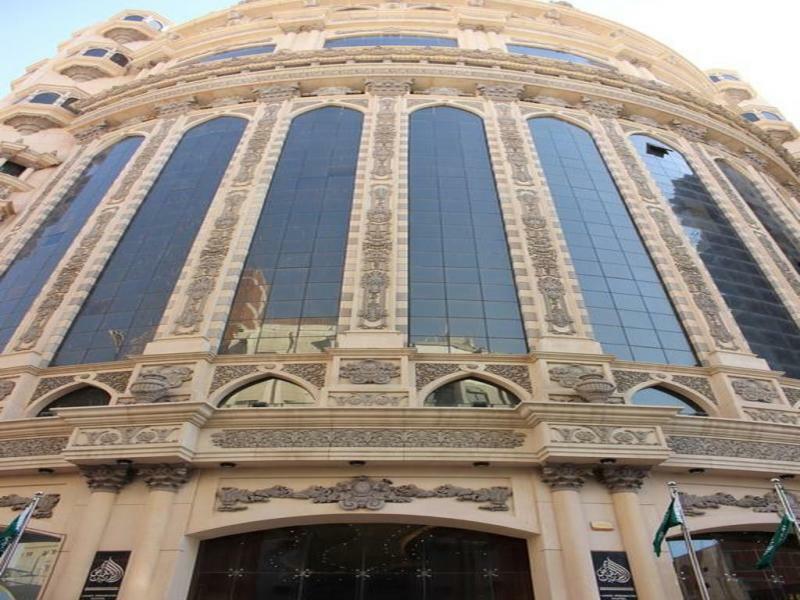 hotel in Makkah : Qasar Olaiyan Kudai Road/ Qaswa Tower Kudai Road / Miyad Al Safwa Ibk Road / Taiseer Tower Jarwal or Equivalent, (approx 1500 Mtrs) with 24*7 Shuttel Services. 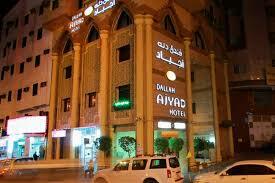 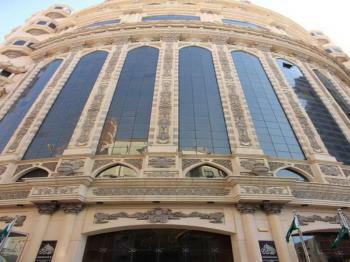 hotel in Madina : Dar Samman (approx 350-800 Mtrs) or 1500 Mtr Hotel with Shuttel Services. 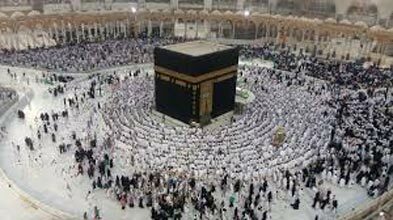 24x7 Shuttle Service from Hotel to Haram.